India is simply incredible and so are its southern destinations. millions of tourists across the globe head for south india every year to spend some quality time with mother nature. 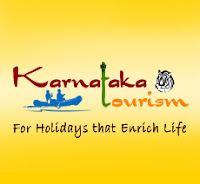 if you like versatility, then no other tourist destination can be the best but south india. south india is a part of india consisting of several exciting destinations such as kerala, tamilnadu, karnataka, goa, andhra pradesh and pondicherry. these destinations have different things to offer to the travellerse but one thing common here you can experience nature at its best. south india is famouse for its sun kissed beaches, picture-perfect backwaters,beautiful hill stations and highly revered pilgrimage. The gods own country, embraces the tourist in her natural beauty. Leave you enchanted with its architectural marvels and serene. Karnataka is a tapestry of colours, cultures, flavours, landscapes, timelessness and heart stopping beauty. It’s a place where vibrant worlds seamlessly meld into one another every few hundred kilometers. Sedate plains suddenly rise to dizzying mist covered hilly heights, and then plunge with careless abandon in a white-watered freefall to become languid rivers that flow past cities where time has stopped altogether. It is dotted with innumerable exquisitely carved temples instilling the sense of peace and spirituality in the mind of visitors. It gives you a real taste of simplicity. It is the essence of incredible india with its great history. I t's all in it. and a popular destination for tourists not just from around the country, but also from around the world. The rich cultural heritage and the unique diversity offered by the state is a novel selling point. There are impressive numbers of tourists thronging the state where they can experience the rich cultural heritage and the exquisite historic treasures. 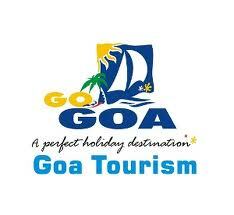 Goa is the perfect holiday destinations. Goa is a land of amazing contrasts. In fact, it is home to the highest number of contrasts packed in the smallest geographical area of 3700-odd square kilometres. 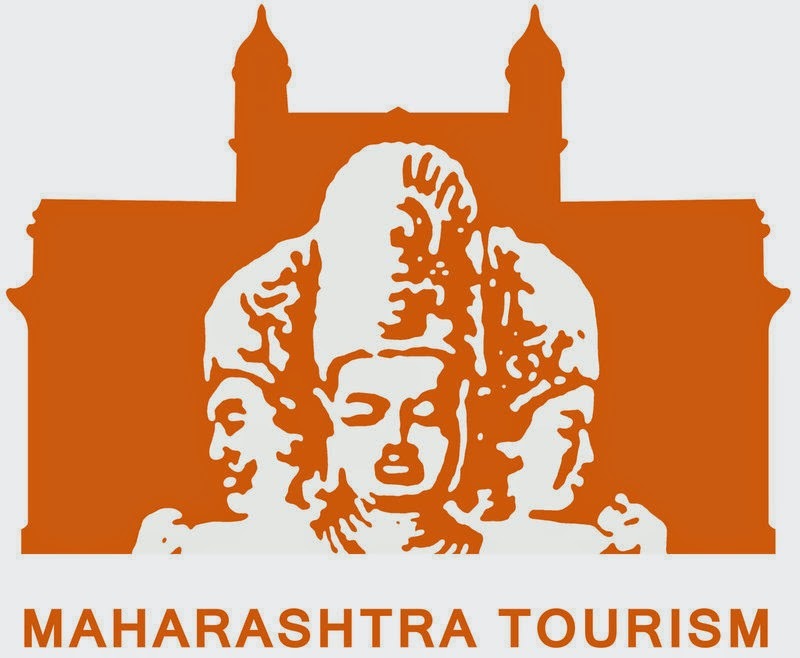 Maharashtra. A land untouched, unsullied, unlimited. A land whose sheer size and diversity will stun you. Enjoy her mountains that stretch out into the mists as far as the eye can see. Her innumerous forts that stand proud and strong. Her scores of temples, sculpted into and out of basalt rock.